These super cute baby girl birth announcement invitations are just adorable. Upload your own picture and send to family, friend's and loved ones to inform them of your special little arrival. With lots of different designs to choose from, including full picture invites to multiple pictures framed. 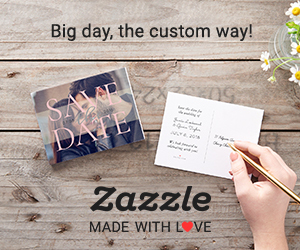 Find floral designs, traditional invites, modern minimal style designs, and more. All with beautiful typography font to compliments the designs. All of the baby girl birth announcements can be personalized if you desire. Simply enter your guests name and party details before changing the font, style, colour, and layout. You can also choose from a selection of paper types and finishes for the perfect invitation. Send your family, friend's and loved ones the cutest announcement they are likely to receive, with a baby girl birth announcement.